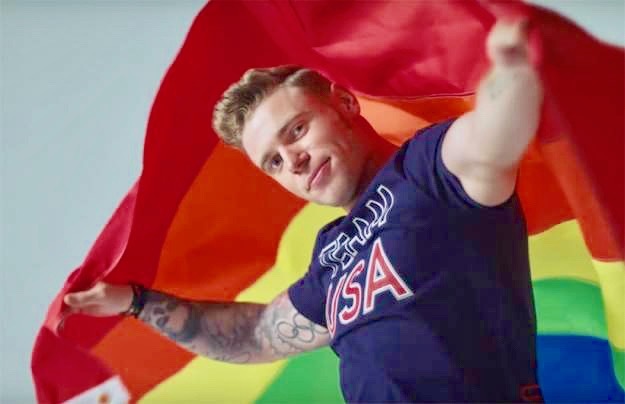 Winter Olympics 2018 - US Gay Athletes from Community of Lights on Vimeo. 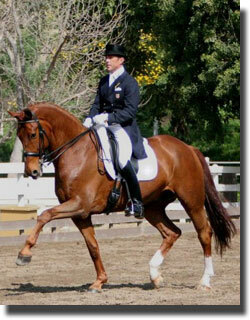 Even so, the last time that the United States sent an openly gay man to any Olympic Games was in 2004, when equestrians Guenter Seidel and Robert Dover won bronze in team dressage. 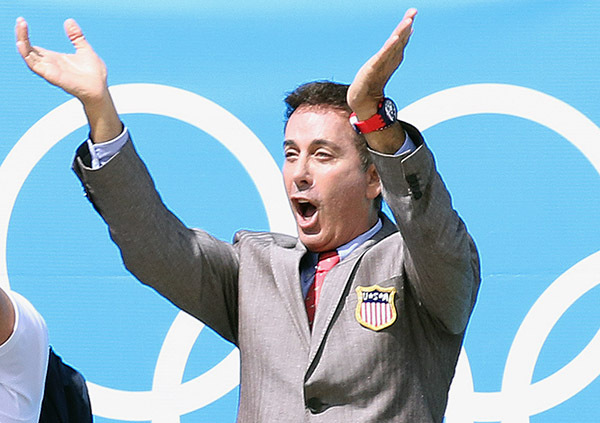 It was Dover’s sixth time representing the United States at the Olympics; during his second Games, in 1988, Dover came out, becoming the first openly gay athlete to compete in the modern Olympics. 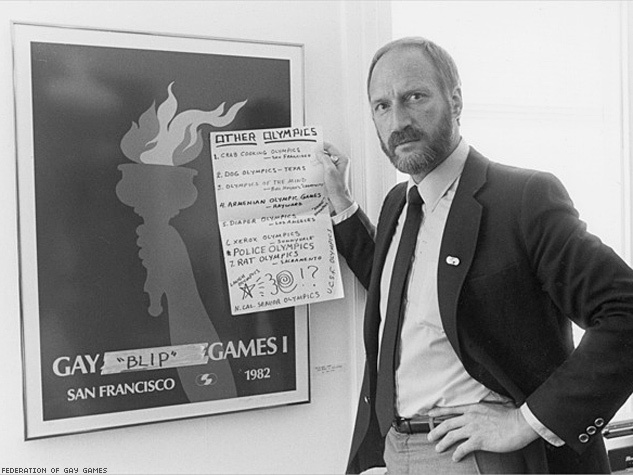 In 1982, former Olympian Tom Waddell – who would die from AIDS at the height of the epidemic five years later – helped found the first Gay Games for LGBT athletes. 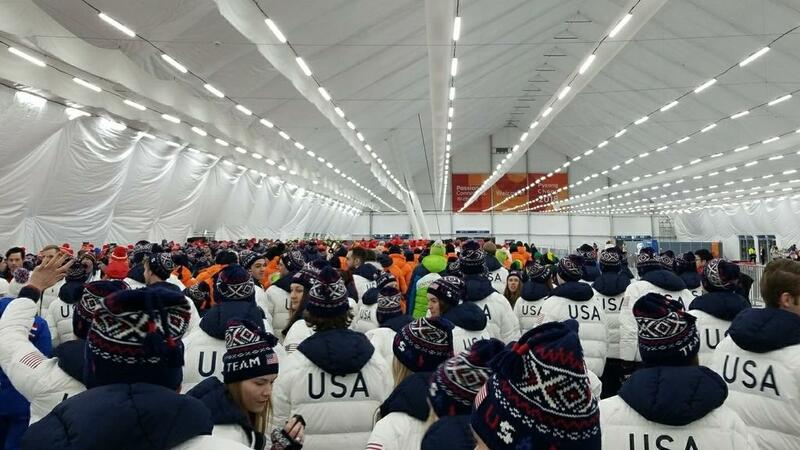 1,350 athletes competed. 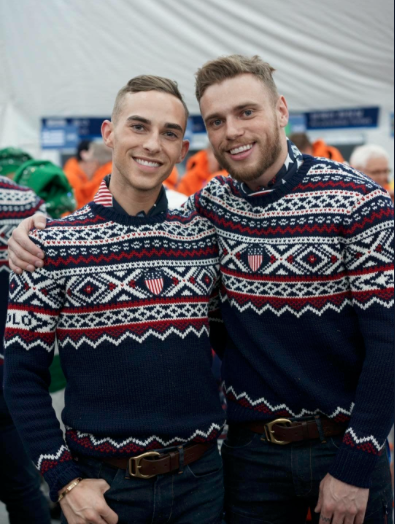 But it was more than a decade earlier when an openly gay athlete first performed in the Olympic Games. Just not exactly during competition. 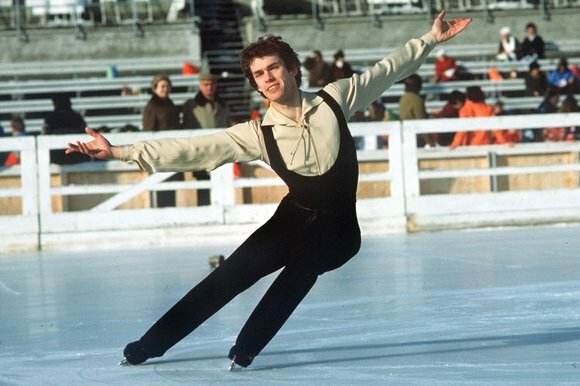 English figure skater John Curry had barely come off the high of winning gold at the 1976 Winter Olympics in Innsbruck, Austria, when reporters caught wind of his sexuality from an article published in the International Herald Tribune. They cornered the skater in a press conference to grill him on matters most personal, according to Bill Jones’s Alone: The Triumph and Tragedy of John Curry. Curry acknowledged that the rumors about his sexuality were true, but when journalists asked prurient questions betraying the era’s misconceptions about homosexuality and masculinity, Curry fought back: “I don’t think I lack virility, and what other people think of me doesn’t matter,” he said. “Do you think that what I did yesterday was not athletic?” (It should be noted as well that homosexual acts were outlawed in the U.K. at the time.) 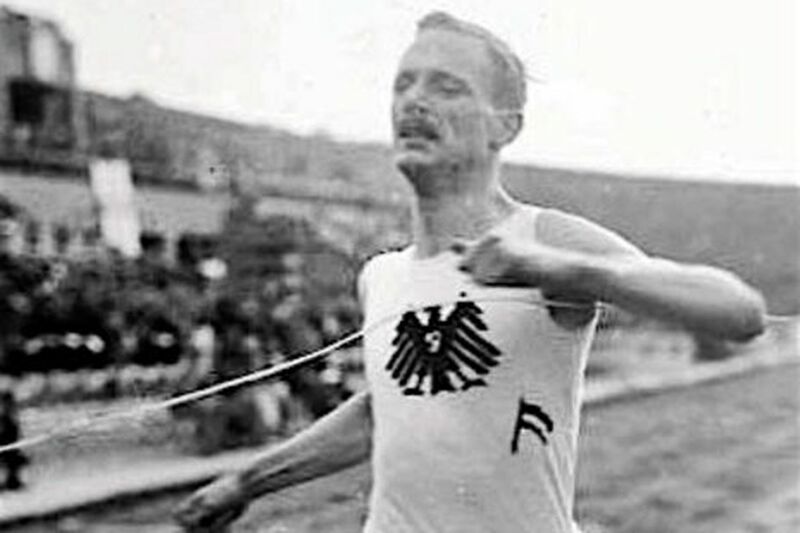 But even though the competition was over for Curry, custom had it that medal winners were expected to appear in exhibition performances. There, in a fiery, unflinching athletic spectacle, Curry abandoned his usual lively routine of skips and hops for a stern technical masterpiece, making him the first openly gay athlete to perform on the Olympic stage. 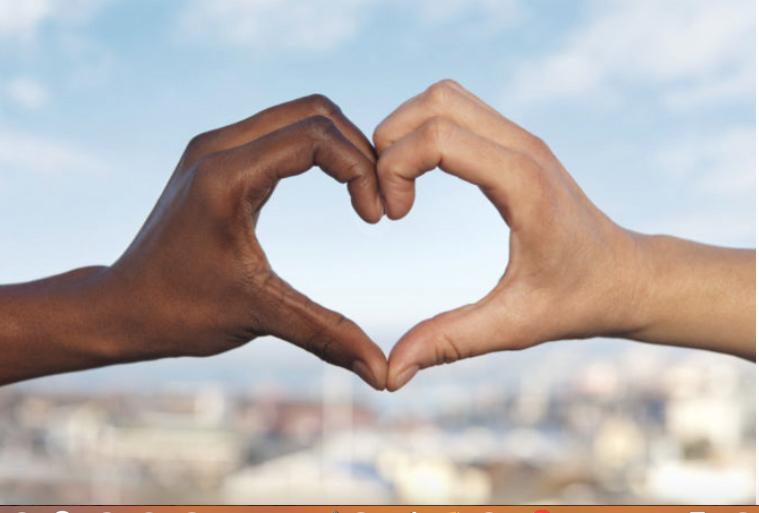 “When everyone had telephoned their story and discussions broke out in many languages around the bar, opinion began to emerge that it was Curry who was normal and that it was we who were abnormal,” wrote Christopher Brasher, a reporter for The Observer, in his coverage that year. 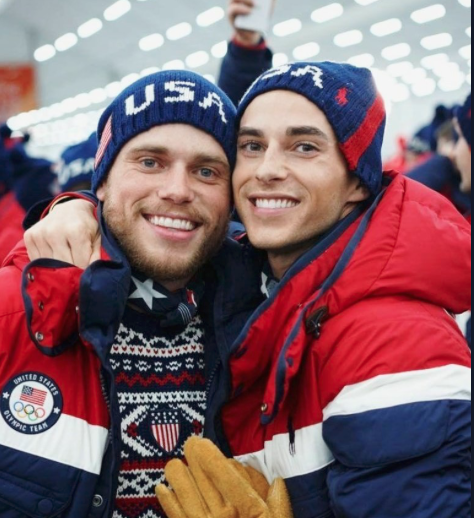 Though the early history of openly gay Olympians is dotted with male athletes, openly gay women have quietly gained prevalence in recent competitions. French tennis player Amélie Mauresmo is among the first women to come out publicly prior to an Olympic appearance – though, Zeigler added, whether an athlete comes out publicly is based in part on the prominence of their sport outside the Olympics. In 1999, a year before her first Olympic competition, reporters questioned her sexuality after an opponent called her “half a man” for showing up to a match with her girlfriend. Mauresmo’s casual discussion of her sexuality as an integral part of her life and dismissal of concerns that she would lose sponsorship represented a shift in the stigma surrounding coming out as an athlete. Fear of commercial failure still underpinned many athletes’ decisions not to come out, but Mauresmo was undaunted. “No matter what I do, there will always be people against me,” Mauresmo has said. “With that in mind, I decided to make my sexuality clear... I wanted to say it once and for all. And now I want us to talk about tennis.” Mauresmo still faced criticism for her “masculinity.” But her sponsor, Nike, embraced her muscular look by designing clothes that would display her strength, according to the 2016 book Out in Sport. Mauresmo went on to win silver in women’s singles in 2004. At the 2008 Summer Olympics in Beijing, 11 openly gay athletes competed, only one of whom – Australian diver Matthew Mitcham, who won gold and is a vocal LGBT activist – was a man. 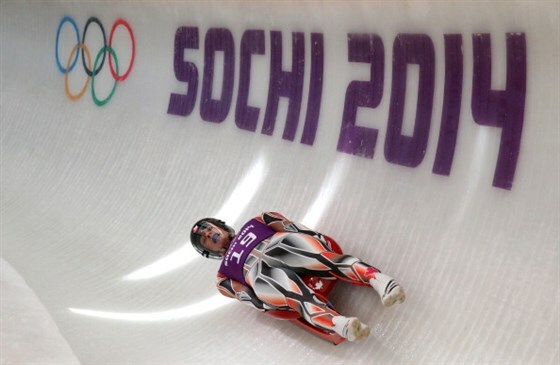 All six openly gay athletes at the 2010 Winter Olympics in Vancouver were women, as were all seven of the openly gay athletes at the 2014 Winter Olympics in Sochi. Both of the intervening Summer Olympics saw a greater turnout of openly gay athletes, but women still held the large majority. In 2016, four of the players on the U.S. women’s basketball team – Delle Donne, Brittney Griner, Seimone Augustus and Angel McCoughtry––were openly gay. This accounting of course elides that sexual orientation is a spectrum. 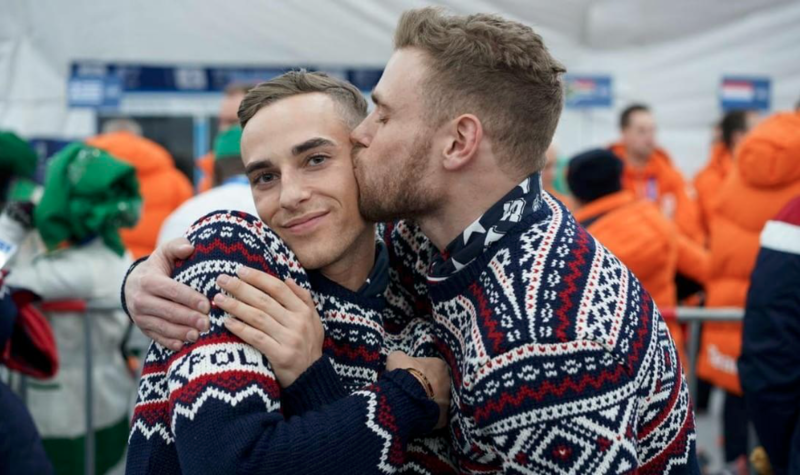 Olympians who openly identify as bisexual, for instance, are growing in number as well. 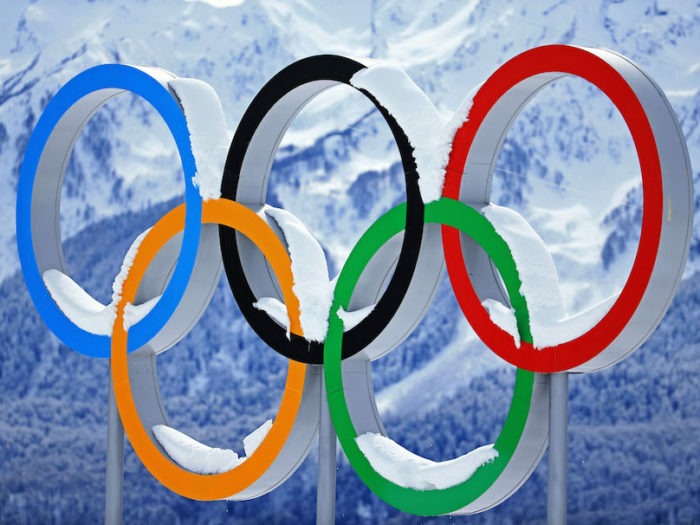 Additionally, the International Olympic Committee, and the many governing bodies within, have made some strides when it comes to recognizing that gender is not binary, though policies for transgender athletes remain a thorny debate among officials and athletes. That being said, the IOC allowed pre-surgery transgender athletes to take part in the 2016 Rio Games. 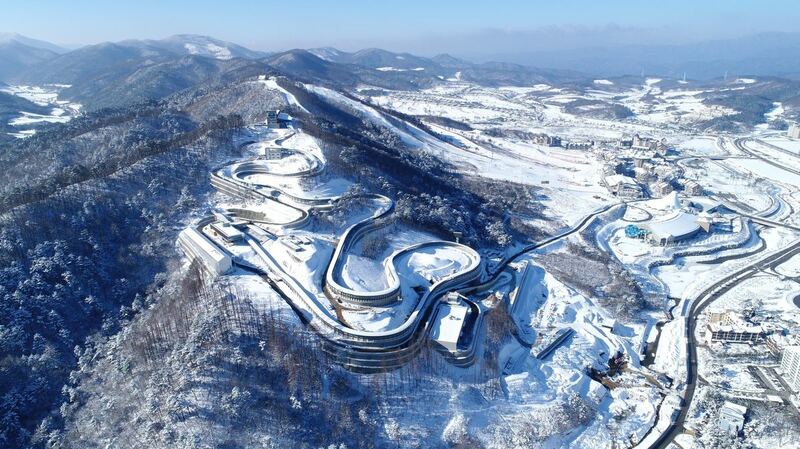 There’s one notable exception: Sochi 2014. 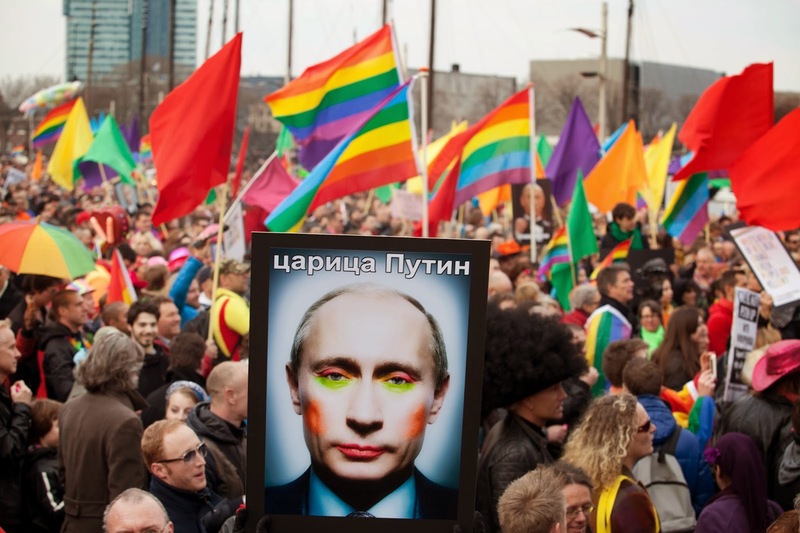 The summer before hosting the Winter Olympics, in what many saw as an affront to gay rights activism, the Russian government passed a law prohibiting the promotion of “nontraditional” sexual relationships to minors. 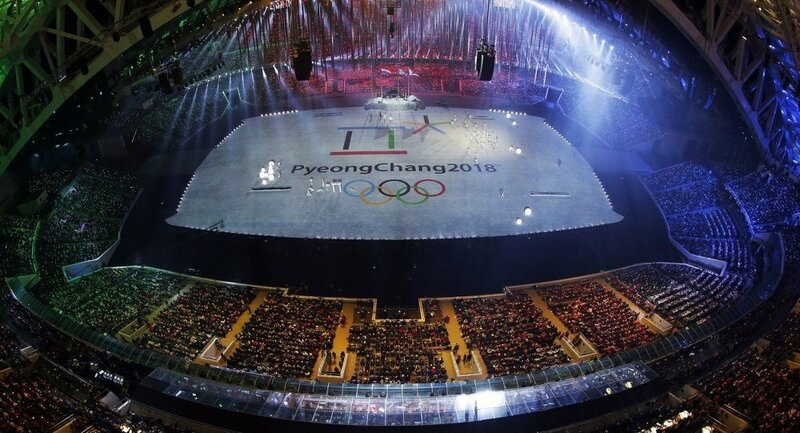 The United States used the Olympic platform as an opportunity for subtle protest, including prominent gay athletes Brian Boitano, Billie Jean King and Caitlin Cahow in its Olympic delegation, and protests were staged across the world. 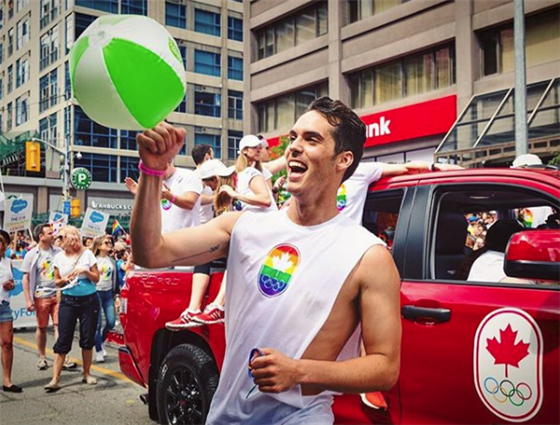 Despite the outpouring of international support, Canadian figure skater Eric Radford opted to wait until after Sochi to come out, citing his desire to be recognized for his skill, rather than his sexuality. 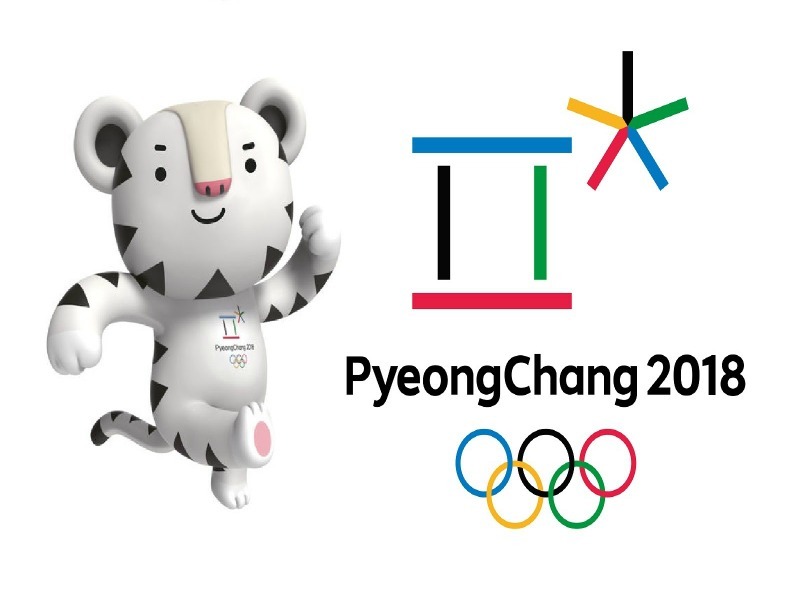 He’s already made his mark at the Pyeongchang Games, where his performance with skating partner Meagan Duhamel vaulted Canada to the top of the team figure skating competition. Rippon and Kenworthy have used their newfound platforms to make statements on political issues. 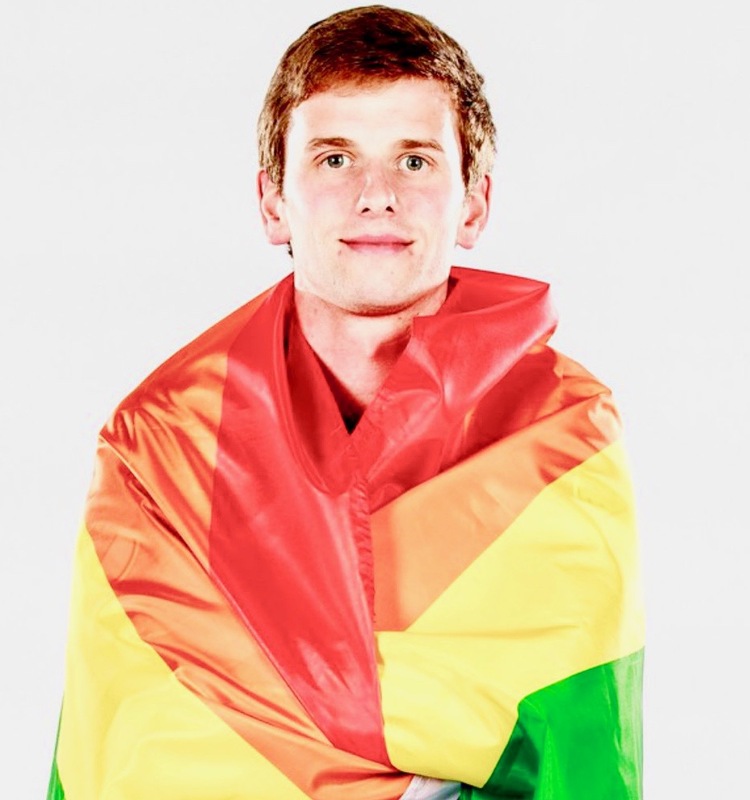 Rippon made headlines when he refused an offer to meet with Vice President Mike Pence due to disagreements with his stances on LGBT rights – which include past statements that appear to support funding gay conversion therapy. 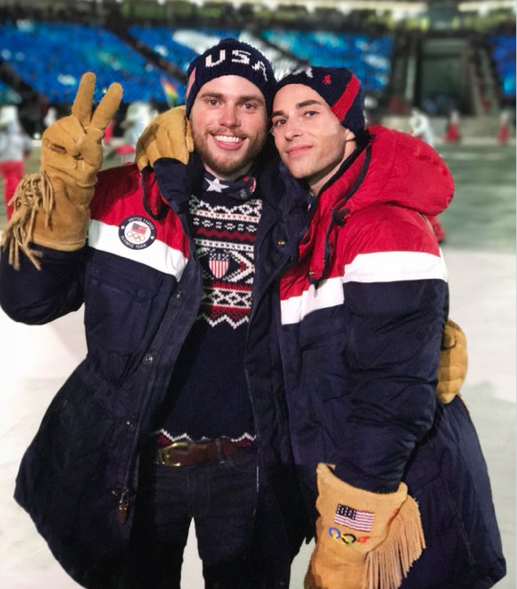 Kenworthy also criticized the Vice President as a “bad fit” to lead the United States’ delegation at the Opening Ceremony in Pyeongchang. 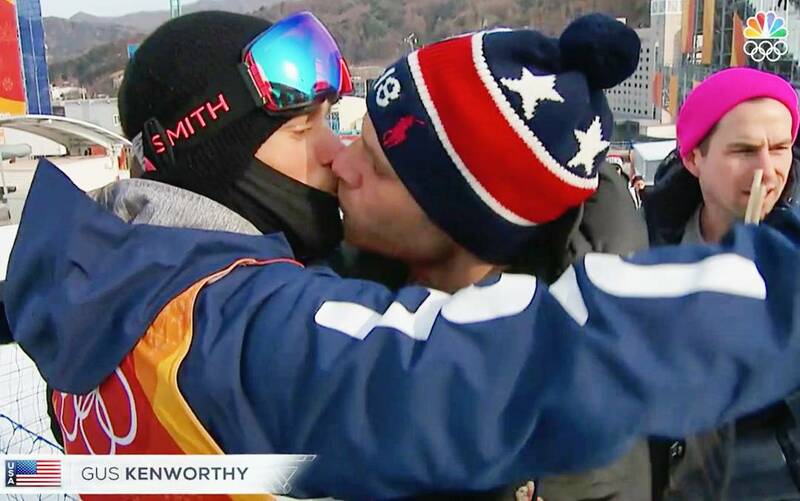 tothe LGBT community now,” Kenworthy has said. 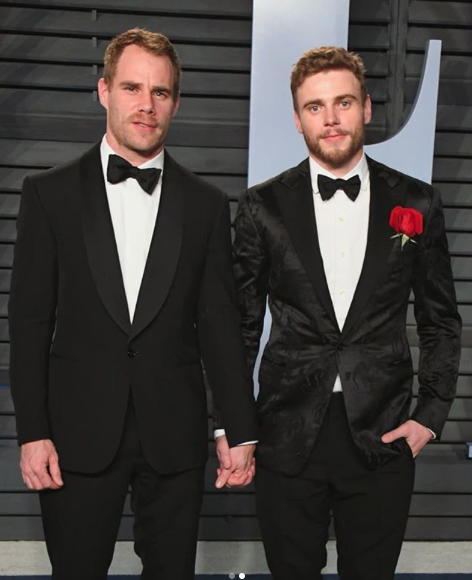 Political platforms and sponsorships aside, Rippon and Kenworthy ultimately hoped that by coming out they could live as freer, more authentic versions of themselves – and empower others to do the same. 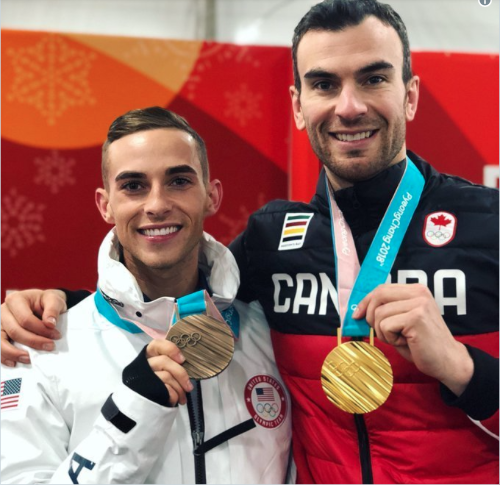 Canada's Eric Radford becomes first openly gay athlete to win Winter Olympics gold: "So proud that Adam Rippon and I get to wear these medals and show the world what we can do! Both men's careers have taken off since they came out. Radford was first, coming out in December of 2014. 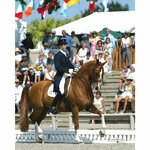 Earlier that year, he and partner Meagan Duhamel won bronze in the world championships. In 2015 and 2016? They won gold. 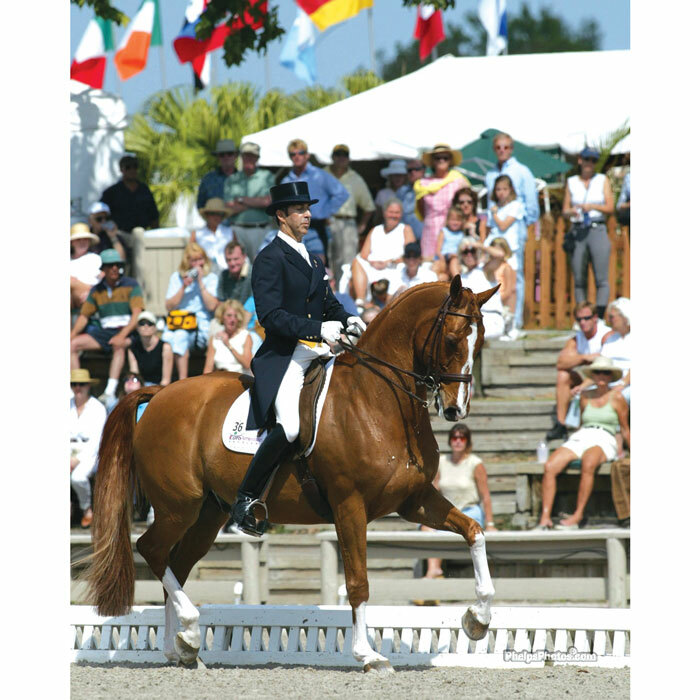 Rippon came out in 2015, and won the U.S. championships. 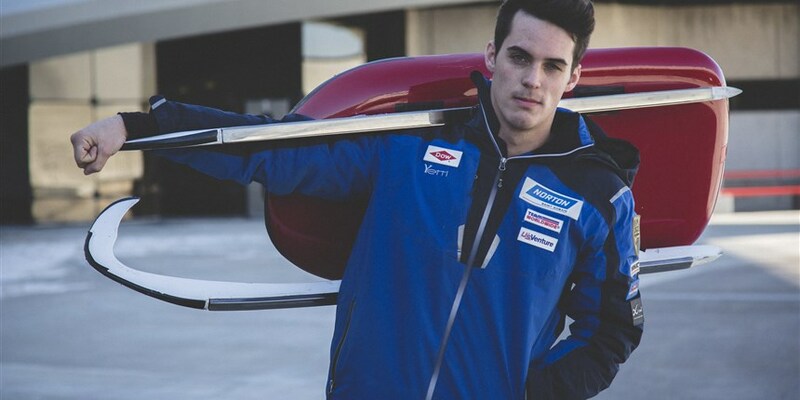 He made more and more podiums at events like the grand prix, and then after making the U.S. Olympic team, made the Olympic podium. 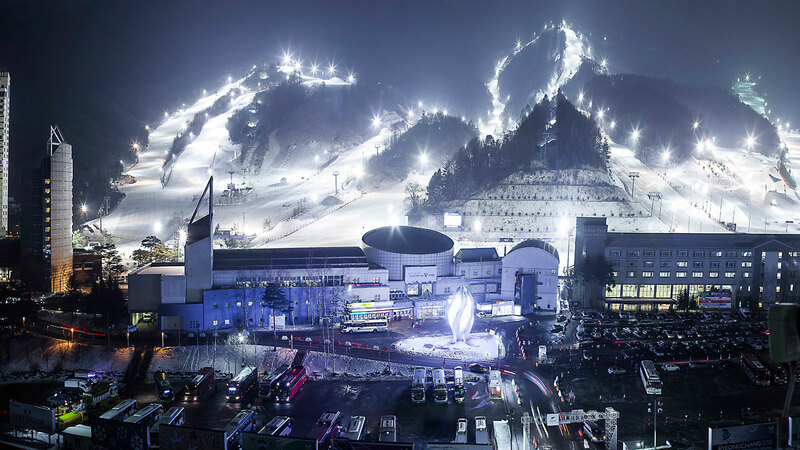 The 33-year-old Radford, who hails from tiny Balmertown, Ontario, celebrated his success with Rippon after the two received their respective medals. 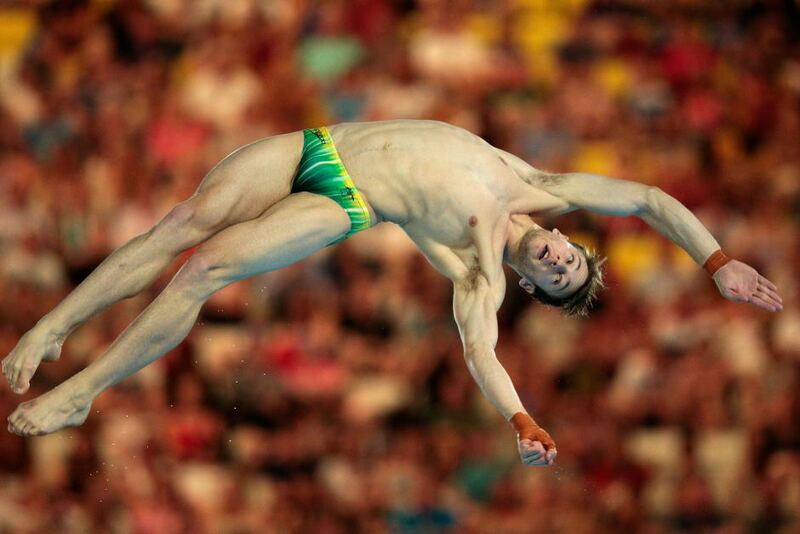 Radford joined Australian diver Matthew Mitcham as the only openly gay Olympic champions to date. Mitcham earned gold in the 10-meter platform at the 2008 Summer Olympics in Beijing. 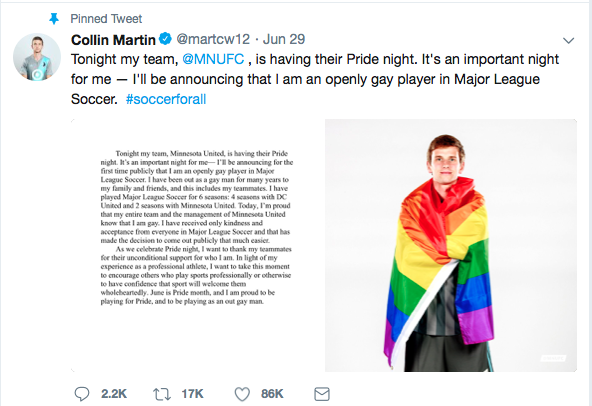 Collin Martin (born November 9, 1994) is an American professional soccer player who plays as a midfielder for Minnesota United in Major League Soccer. 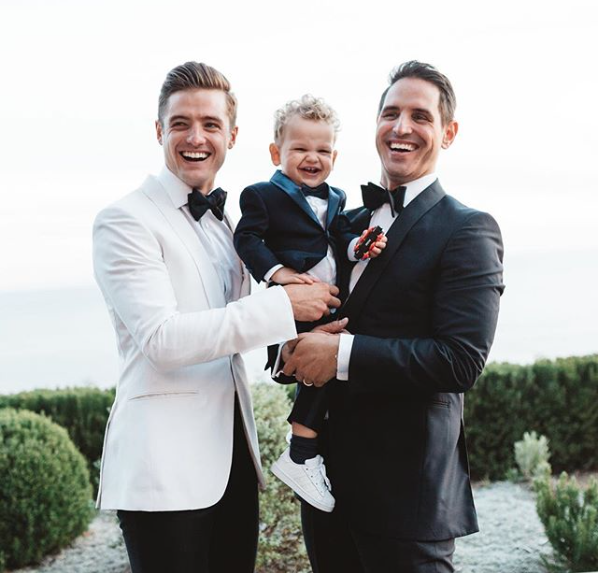 He is currently the only active openly gay athlete in MLS, also making him the only out man in any of the big five American sports leagues or any top-division professional men's national soccer league. “As we celebrate Pride night, I want to thank my teammates for their unconditional support of who I am,” Martin said in the statement. “In light of my experience as a professional athlete, I want to take this moment to encourage others who play sports professionally or otherwise to have confidence that sport will welcome them wholeheartedly. Martin, 23, is the second openly gay MLS player. 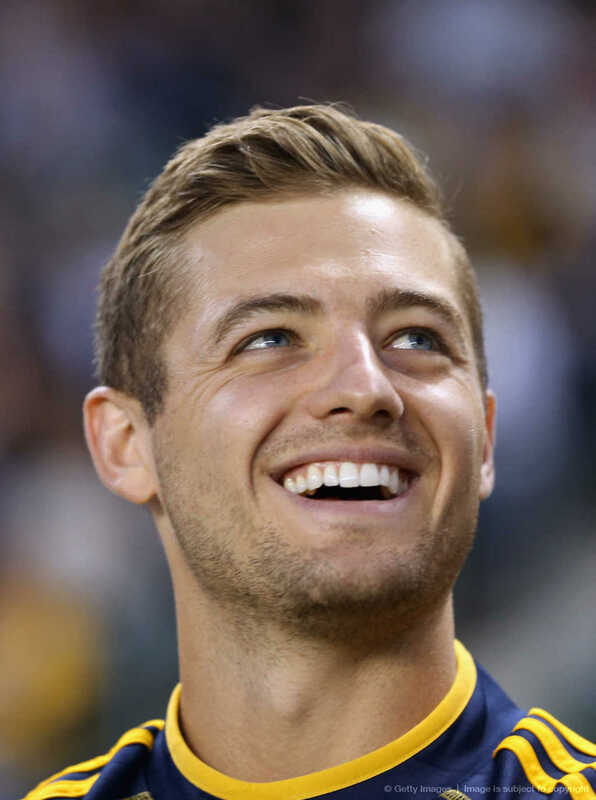 Former U.S. national team member Robbie Rogers came out in 2013 — a decision that led him to retire from professional soccer in England. 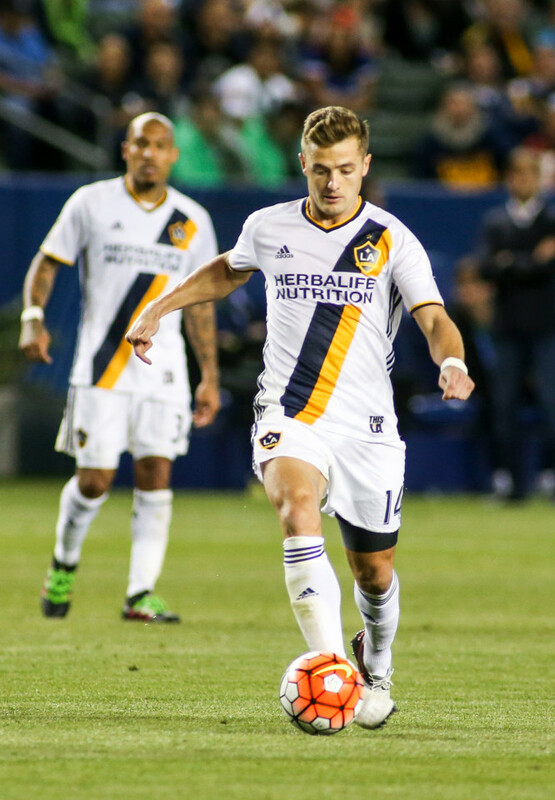 Rogers returned to MLS for the Los Angeles Galaxy later that year and became the league’s first openly gay player. 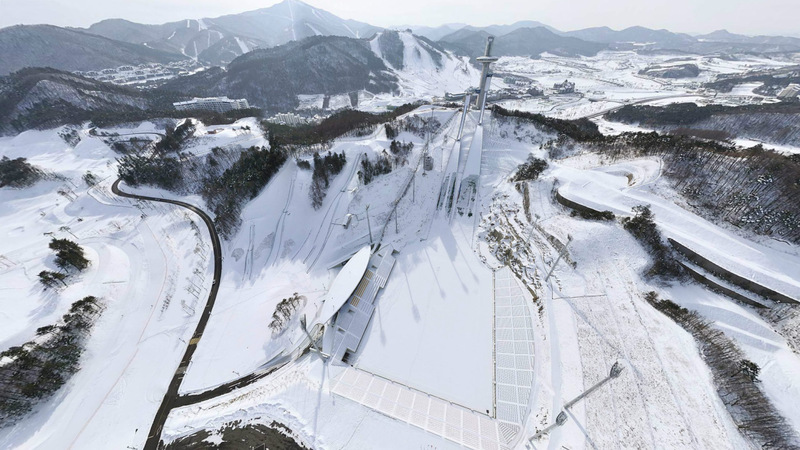 An undated aerial photo of the Olympic venues in PyeongChang, South Korea.